Does it feel like you have to buy a new towel every few months? The reason why you might be going through them so fast is that you’re not washing them correctly. 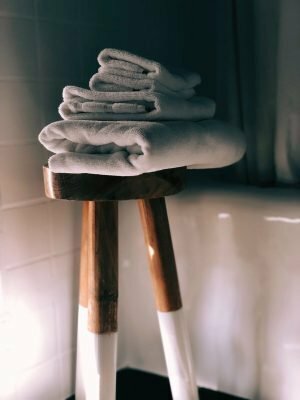 Yes, there are right and wrong ways to wash a towel. You can’t just wash them like you do all your other clothes. For example, you want to use fabric softener on your clothes, you don’t want to use it for your towels. As you’ll see, it’s the little things that destroy their natural luster. 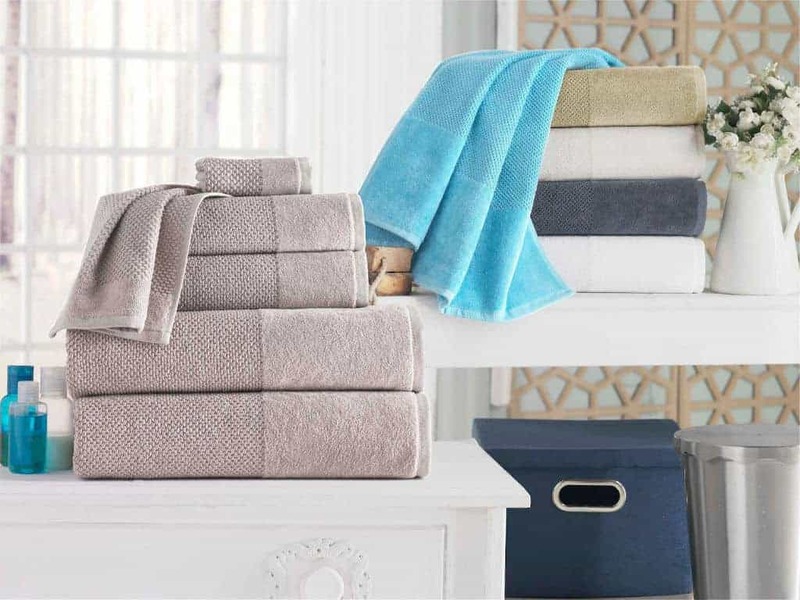 Keep reading to find out more about how you can stop ruining your perfectly good, clean towels. Using too much detergent makes your towels stiff. It’s also not necessary to use a ton of detergent when cleaning them unless under special circumstances. This is because they don’t really get too much dirt trapped in them. The solution for this is to only use half the detergent that you would use for a normal load of laundry. You can also skip out on the detergent entirely and use vinegar to wash them. If a special circumstance does occur and you have to put in a bunch of detergent, be sure to compensate by changing the wash cycle to one that will give them an extra rinse. 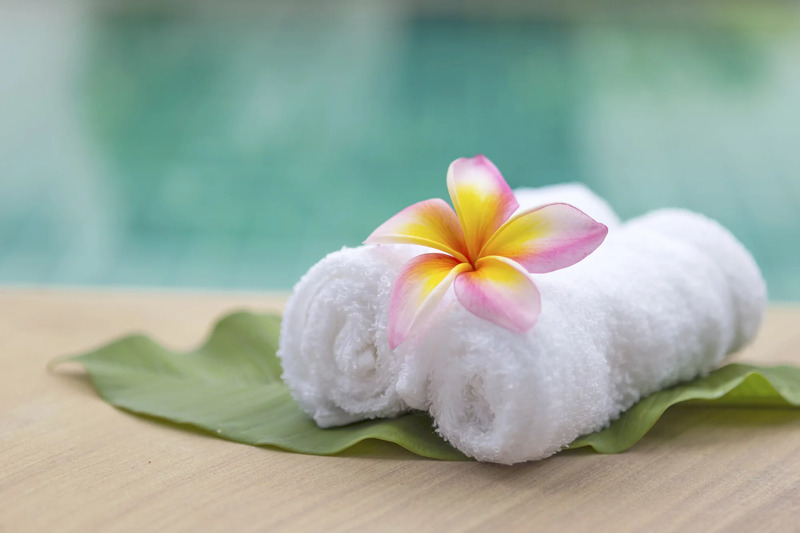 Fabric softener stops your towels from being able to absorb water and will leave a waxy build-up on them. Instead of using fabric softener, use dryer balls. They actually make your towels come out nice and fluffy. If you do accidentally use fabric softener and your towels come out with a gross residue, you can rewash them with vinegar. You can also wash them with baking soda if the softener leaves an odor. Eyeliner and other makeup smudges on your towels aren’t exactly attractive and they’re seriously hard to wash out. This is why you should avoid using your favorite towel to wipe off your makeup. It’s much cheaper to buy makeup wipes than to replace a towel every time you clean your face. 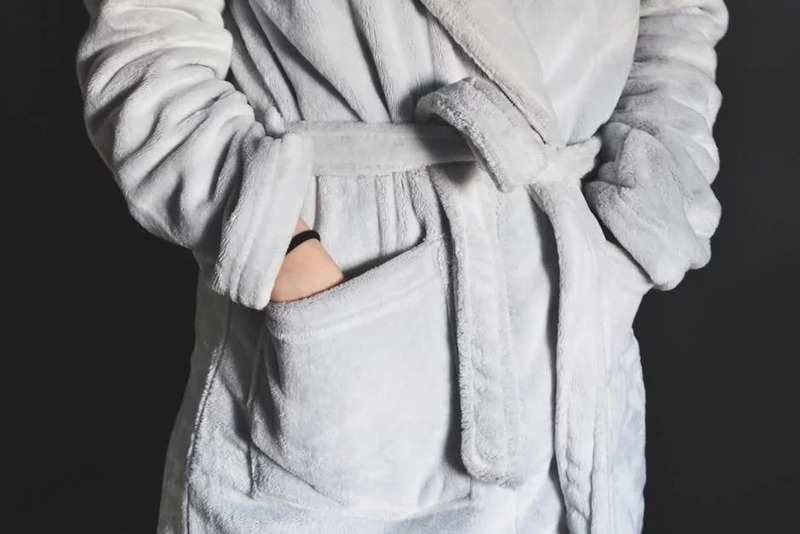 If a house guest who doesn’t know any better uses your towel to take off their makeup, make sure you use a pre-treatment spray to try and avoid a stain. Towels should be washed in cold water. This is because hot water will cause them to fade and get scratchy. The only time this rule doesn’t apply is with white towels because there is no dye to make them vulnerable to this issue. It’s actually better to wash your white towels in hot water because it can preserve their color better than bleach. Drying a towel is a little tricky because there is a lot that you can do wrong with it. For example, if you leave them in the dryer for too long, you will wreck their fibers and cause them to lose their absorption. If you don’t dry them enough, mildew will build-up on them. The mildew issue also applies after you get out of the shower. 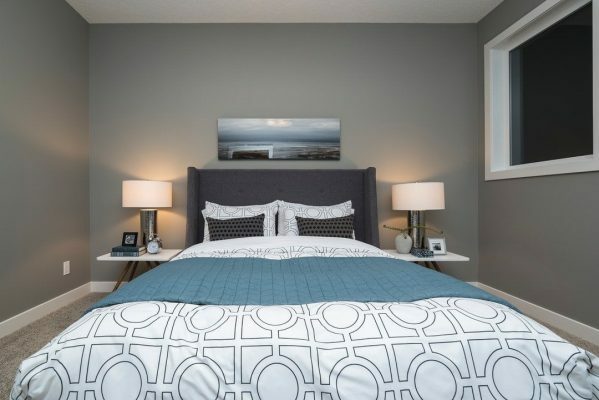 You need to hang the used towel flat so it can dry properly. You can hang your towels up to dry instead of putting them in a machine, but avoid hanging them two to a hook. If you hang them up two to a hook bacteria can get caught up in the folds and cause — you guessed it — mildew. When you’re transferring your towels from the washer to the dryer, you should shake them out first. This not only keeps them fluffy but flattens out any creases so they can dry evenly. Another reason why you want to shake out these creases is that your dryer could heat them into the towel. 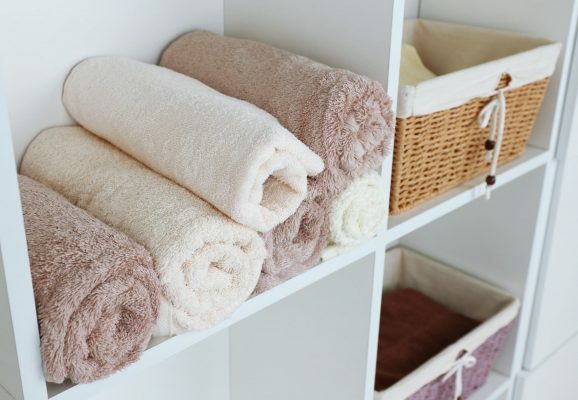 Make sure to give your towels one last shake before you start to fold them. 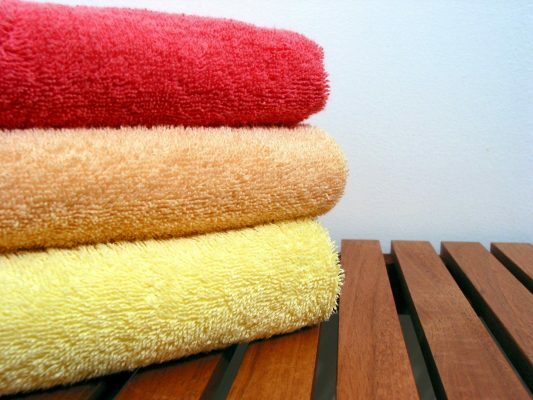 Towels don’t have to get washed after every use or anything, but they do need to be washed about every three days. If you don’t, they’ll pick up a lot of bacteria and get dingy and gross. It’s best to give them a wash as soon as you notice this happening. If you tend to wash your laundry once a week, just go ahead and take any towels you’re using. 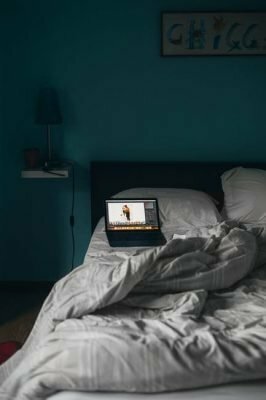 When you’re busy your days start to blur together, so doing this is easier than trying to time it. You can also ruin your towels if you wash them too often. They’ll lose their fluffiness and absorption. You should have a couple of sets of towels that you can cycle through. That way, you don’t go through them too quickly. Washing your towels can be tricky. If you don’t do it right, they’ll lose their absorption which is the entire reason you have a towel. You also have to make sure you take measures to dry them correctly, wash them every three days, shake them out, wash them on the right temperature settings, and go easy on the detergent. 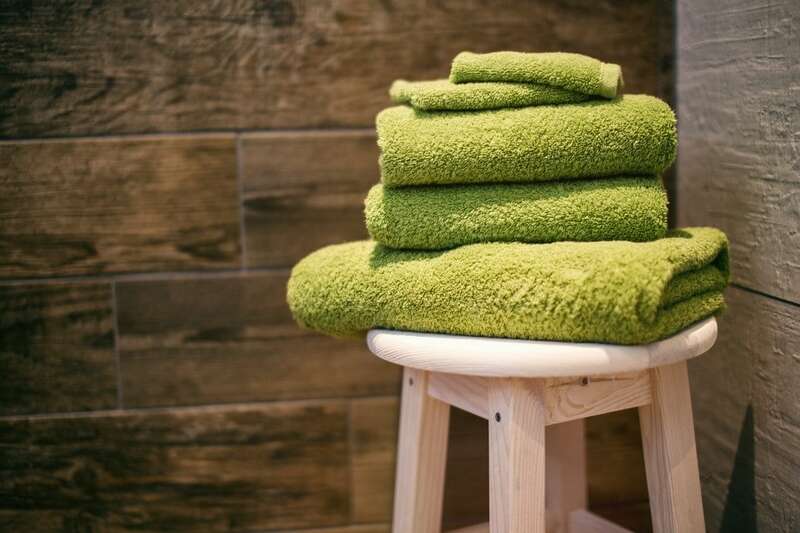 Use these tips on maintaining your clean towels to stop yourself from going through them so quickly. Using the wrong detergent or too much isn’t just bad for your towels, it’s bad for your skin as well. Keep reading to find out if your detergent is what’s causing that unsightly skin rash.